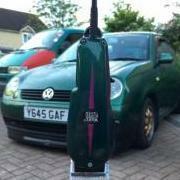 Finally fitted my Scorpion Exhaust to my Lupo GTI! From what I read the exhaust was prone to rattle but I've found that with the correct fitting and some patience it fits great with absolutely no rattle what so ever and looks fantastic! MorrisKeeno replied to MorrisKeeno's topic in New member? Just fitted the new red trim to my little Lupo grill! I'm loving the results wasn't hard to do just a little fiddly when making sure it was all on correctly! MorrisKeeno posted a topic in New member? Evening! New here but I've been using the site for about 2 years working on my Lupo 1.4E and my new Lupo 1.6 GTI. 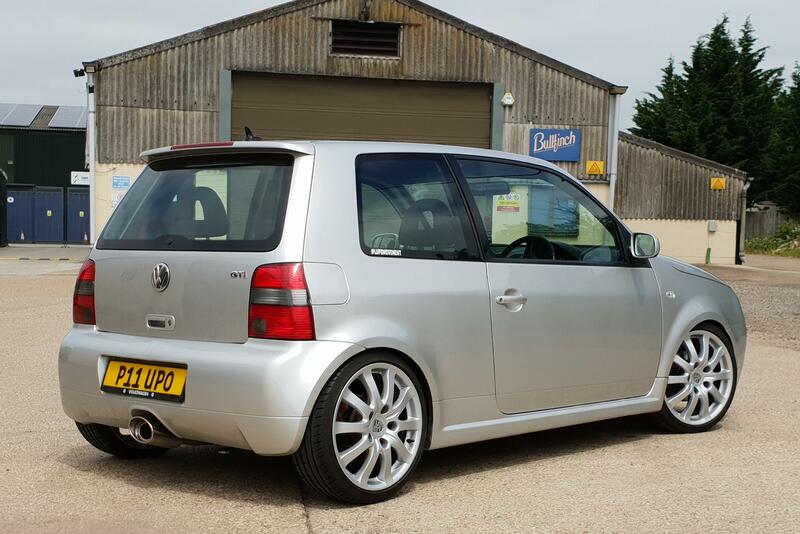 Thanks for the Add can't wait to see everyone's Lupo!